Mental Madhilo starring Sri Vishnu and Nivetha Pethuraj in the lead roles released today i.e; 24th November 2017. It is a comedy-drama directed by Vivek Athreya, with Raj Kandukuri as the producer who produced Vijay Devrakonda Blockbuster Pelli Chooplu. The music for Mental Madhilo is given by Prashant R Vihari. Suresh Production is presenting the movie which released in both Telugu states. The trailer & teaser of the film which had released earlier raised the expectations in the audience. 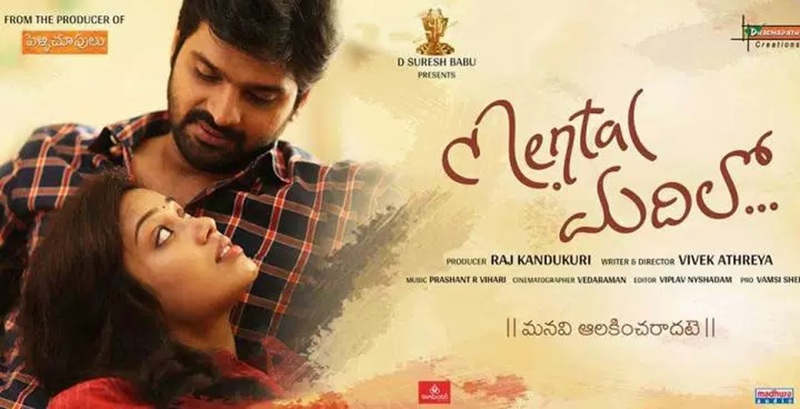 Here is the Mental Madhilo Movie Complete review, rating , live updates & public response. Aravind (Sri Vishnu) has this habit of easily getting confused. His father (Sivaji Raja) has to decide things for him and even his mother has to make it easy. He is also extremely shy with women and that is because of an embarrassing situation in his younger days. He can’t even speak to them and his father worries about him getting married. Finally, he finds his life partner Swetcha (Nivetha Pethuraj), but a sudden twist on the engagement day will delay the event by few months. Why did he delay the engagement? Will he marry the same girl is the remaining story? Mental Madhilo is a decent family entertainer with interesting love track. The interval twist is interesting. Sree Vishnu’s performance is simple and apt for the role. Although, the movie starts with afresh note the climax is predictable. Nivetha Pethuraj & Sri Vishnu Performance. After Vunnadi Okate Zindagi Sri Vishnu is back with a fresh story. Overall a comedy & family drama. Can watch once for this weekend. Stay tuned to this website. 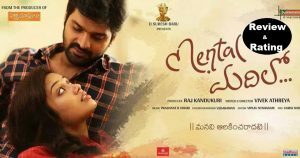 We will update Mental Madhilo collections here. Press CTRL+D to bookmark this page for easy navigation.